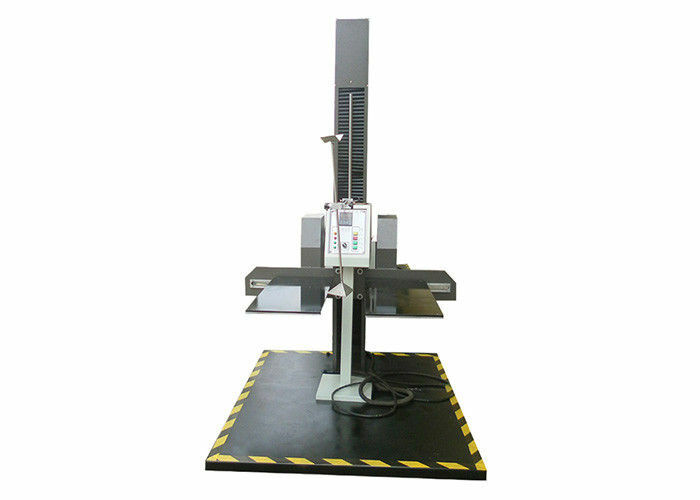 The Double wing box package drop testing machine is used to do the free-fall test for surface, corner, edge of packaged products, with digital height indicator and height track by decoder, which can give accurate product drop height not exceed 2% or 10mm compared to presetting drop height. 2. LCD screen displays multi-parameter. 3. Power failure safety design, keeping the original state when the power is failed. 5. Adopt single arm supports test object. 6. Swing arm system is controlled by air pressure. 7. Free adjust pressure and speed up to 2G with object weight. 8. 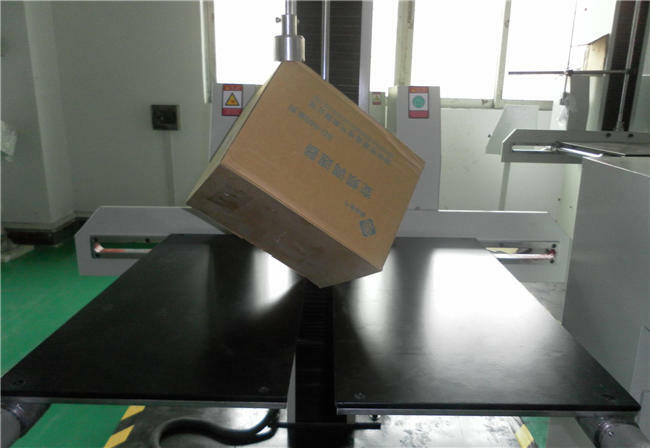 Test electronic parts, finished products or angled surface of the package container. 9. Decompression change design, low noise. 10. 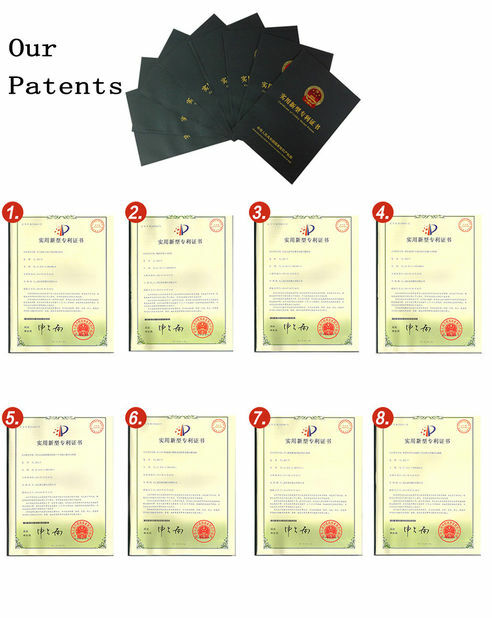 Best after sales service: One year free parts maintenance. 11. 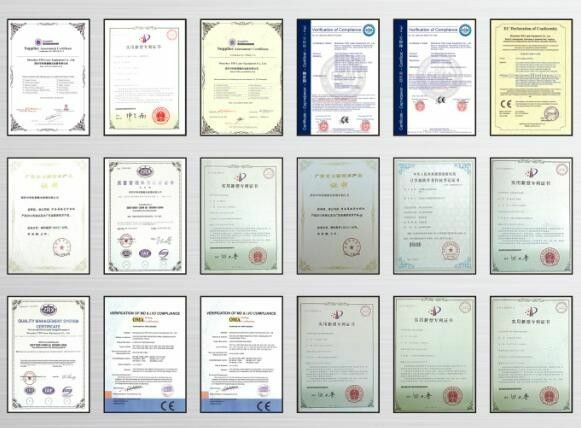 Meet international test standards. 12. Customization is available & welcomed.